Apple is making their TV series with Dr. Dre board. They will produce six episode entitled “Vital Signs”. 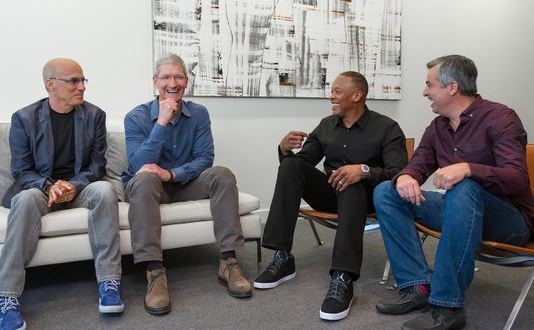 Dr. Dre will be an executive producer of the program, and Apple will fund their latest project. It is still unknown which platform they will distribute the new TV series, but it might be their test project to see whether they could make their TV programs. Apple still unable to set agreement among TV content providers to host their program on Apple TV after a long talking and it might be their first step to see whether they can ditch TV content provider and start on their own. Maybe if Apple could bring some comedy genre like Silicon Valley and The Big Bang Theory, it will help boosting Apple as TV program creator. Apple has a lot of money. Putting it o the right by hiring the right people is important for Apple if they are serious about it.